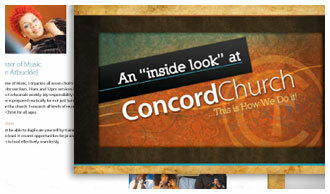 "Our church is a healthier church because of the work of Artistry. Their passion and skills have enabled us to learn how to move from good to great." 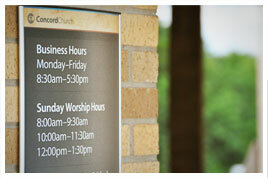 A bastion of faith, strength and family, Concord Baptist Church is located in the Oak Cliff region of South Dallas. The area surrounding the church indicates a season of economic development that is slightly past its prime and yet, within just a few miles, community development, modern retail and new home building is revitalizing the area. 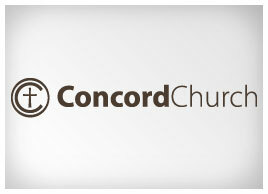 Artistry Labs came alongside Concord to help establish a brand that reflects the essence of Concord Church: a strong, strategic, legacy-driven church, which reaches young families and makes a difference in the surrounding community. 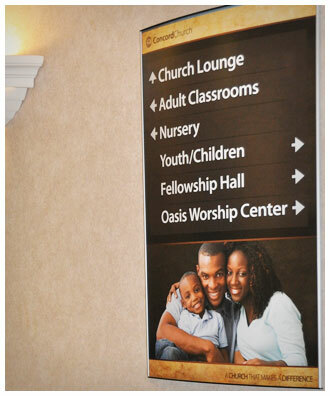 Founded by Pastor E.K. Bailey, Concord's legacy is built on a rich tradition: to grow strong families, train solid male leaders, and continue to provide an expository style of teaching. 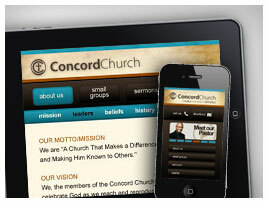 Concord has seen tremendous growth and is effectively communicating the core of its message: Magnification Makes a Difference. 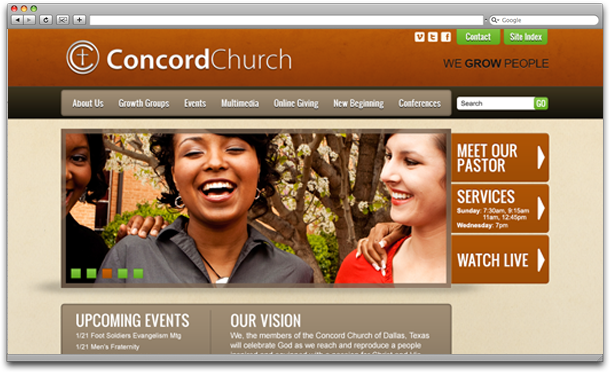 One of Artistry Marketing's Consulting Clients, Concord Baptist Church has been recognized as the 44th fastest growing church in America according to Outreach Magazine, Special Issue 2009!